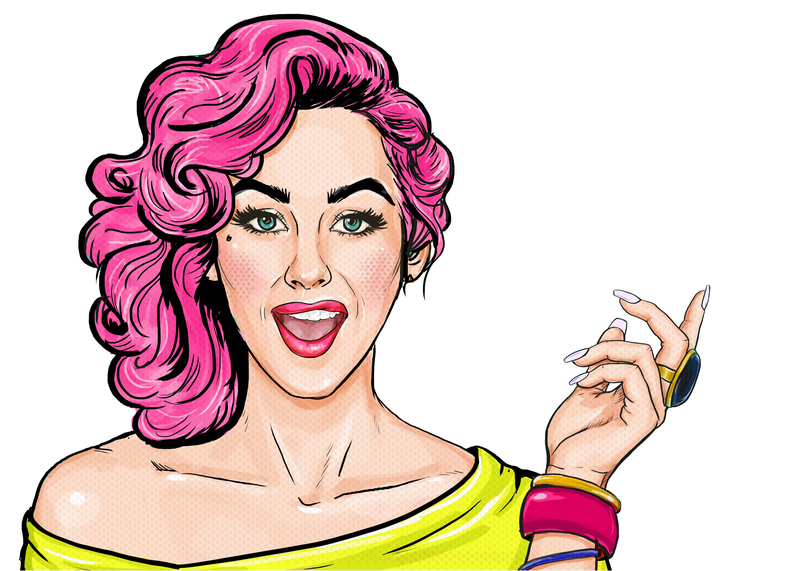 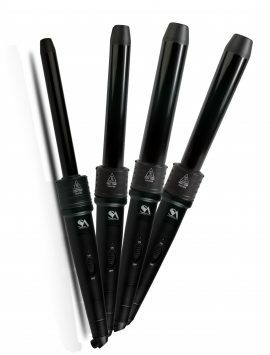 SKU: N/A Categories: Hair Tools Featured Products, Homepage Products, Straightening Brushes. 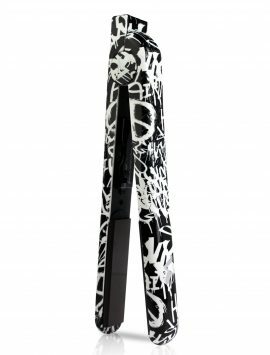 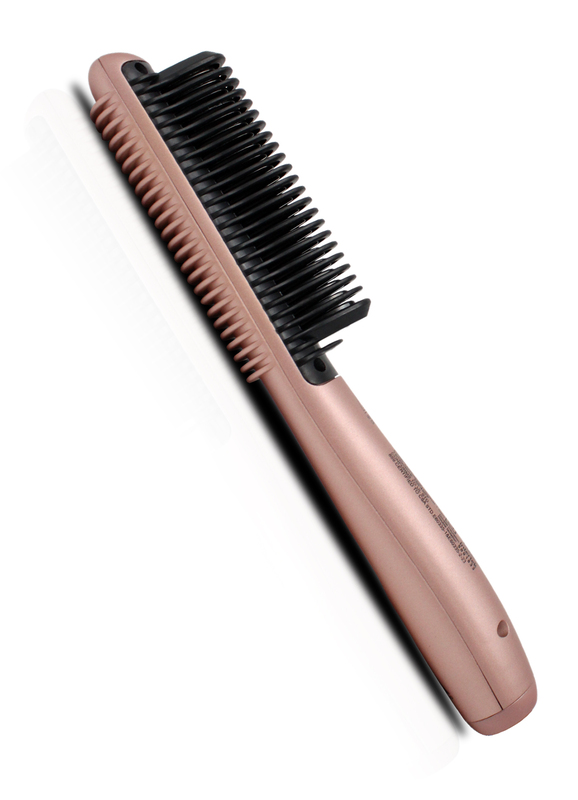 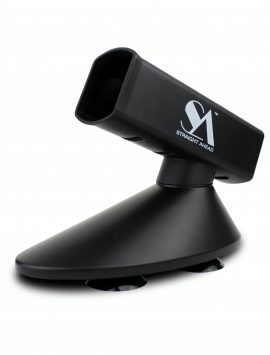 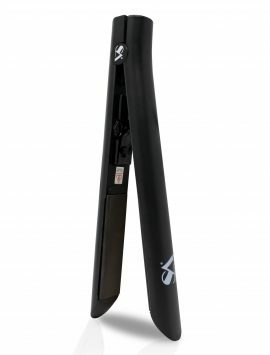 SA’s unique, 4-in-1 slim styling comb massages the scalp, detangles, straightens and curls hair. 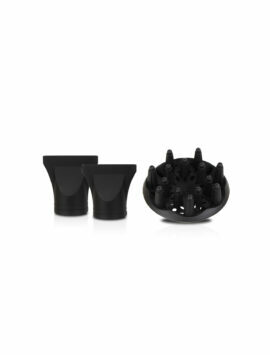 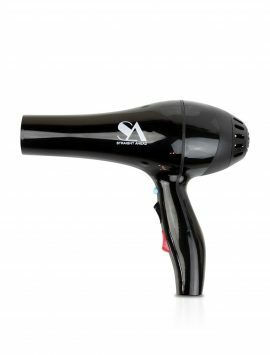 The distinctive triangular shape allows for easy styling of short hair, long hair or bangs and always produces salon quality results while protecting the hair and scalp. 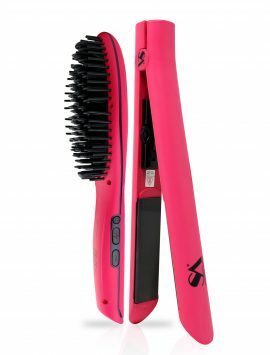 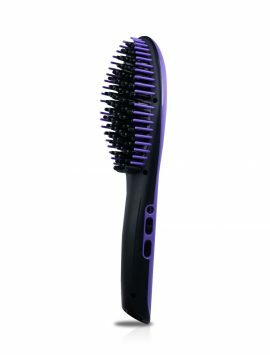 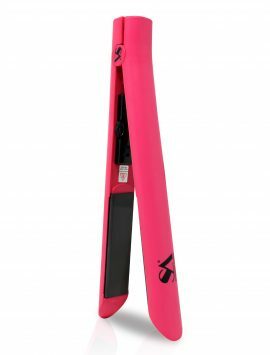 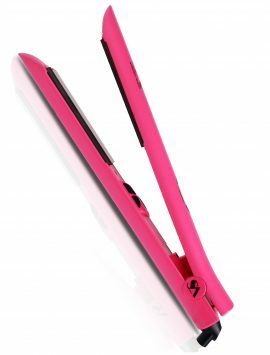 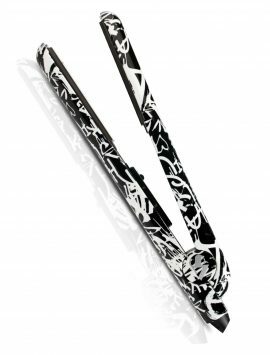 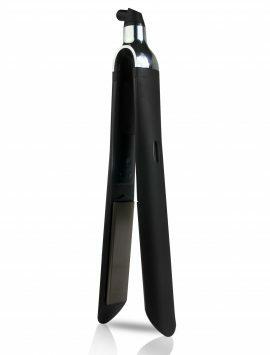 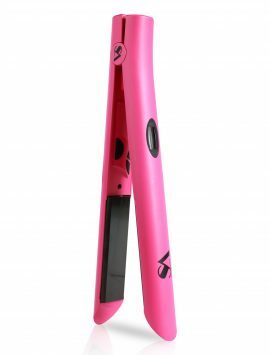 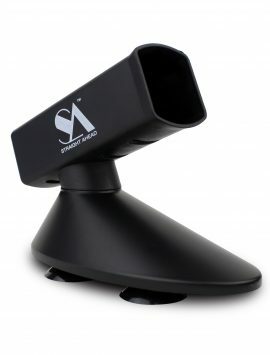 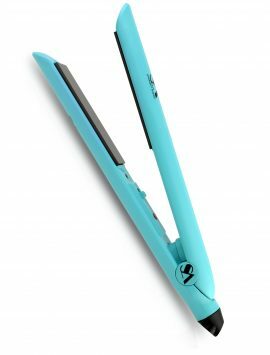 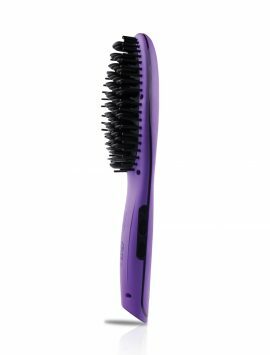 With the Pro Glider you can enjoy anti-static and anti-frizz styling at home or on-the-go. 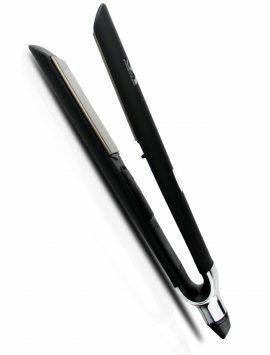 Featuring rapid heat-up, comfort grip handle and a 360-swivel power cord the Pro Glider will save you time and take your styling routine to the next level! 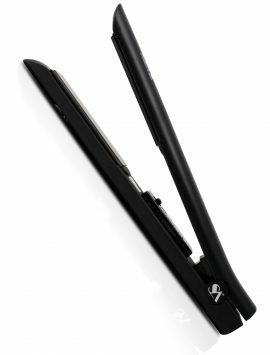 Try separating your hair into three sections from top to bottom made straightening easiest. 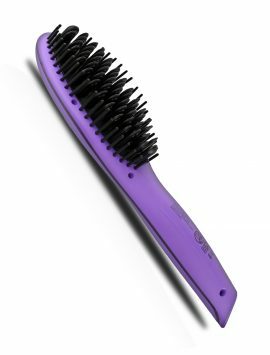 For best results, do one sweep with the hair straightening brush on the top of the section, followed by one sweep down from underneath — or vice versa depending if you want a slight flip. 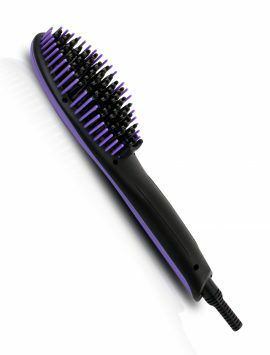 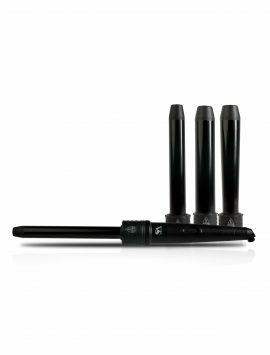 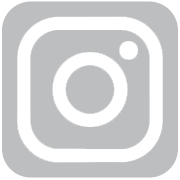 -Straightening brushes are not the best for finishing off short bangs or side slants. 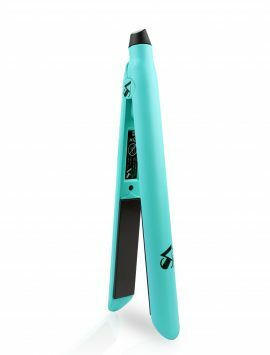 I still recommend having your narrow flat iron on hands for touch up, especially if you have baby hairs.